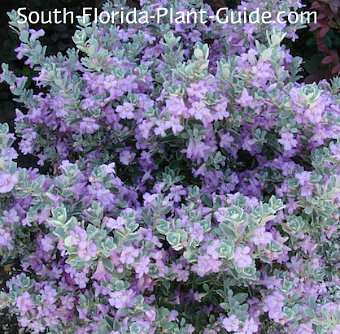 Handsome and hardy, Texas sage is an outstanding South Florida landscape choice with its silvery foliage, purple flowers and drought-tolerant nature. The lavender to purple blossoms appear on and off all year amidst small, soft, silver or gray-green leaves. 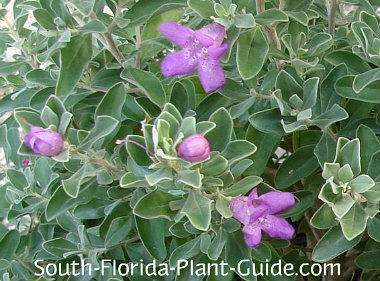 Though not a true sage, this shrub is easy care and doesn't like to be fussed over. In fact, this is one plant where too much care - water, fertilizer, trimming - can actually be detrimental to its health. A native of Texas and the arid southwest, Texas sage is called the Barometer Plant there, because as soon as the humidity begins to rise after very dry weather, this shrub bursts into bloom. This is an excellent plant for those areas so dusty and dry nothing wants to grow there. The silver foliage - not to mention the pretty flowers - makes it stand out in a landscape of green-green-green. 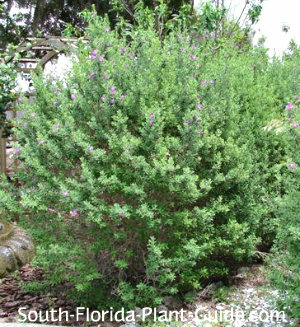 This is a slow-growing shrub that prefers full sun, You can keep it 3 to 5 feet tall. These plants are cold hardy, doing well in Zone 9B and southward. They're evergreen, moderately salt-tolerant, and drought-tolerant once established. No soil amendments are necessary. Shearing using hedge trimmers can eventually cause Texas sage to thin out from within...better to leave its natural shape pretty much alone. Once the plant matures, however, it can grow a bit scraggly. Do a hard pruning in spring (late March or early April), cutting the branches at alternate lengths rather than chopping the whole thing back. It will flush out nicely once it grows out of the pruning...which will take a while because of the slow rate of growth. Give it regular irrigation to get it established, making sure there's enough time between waterings for the plant to dry out. Once it's established, water during dry spells. This plant doesn't like a lot of fertilizer. 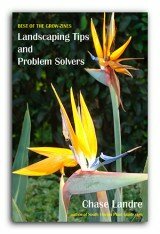 At the most, fertilize only 1 or 2 times a year, applying a good granular fertilizer in spring and/or fall. Place these shrubs about 3 feet apart. Come out from the house 3 feet. 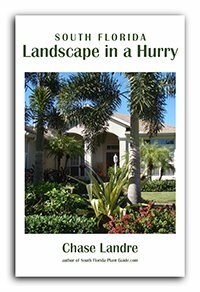 If you're planting along a drive or walk, come in 3 or 4 feet. This shrub does fine in a large container. 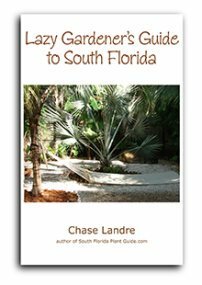 COMPANION PLANT SUGGESTIONS: Mix with other sun-loving plants that like it on the dry side, such as ice plant, crown of thorns, jatropha, Muhly grass, clusia, carissa, cycads, Knock Out rose, and frangipani.